As freezing and snowy conditions continue to hit the UK it is critical to be taking care of yourself and avoiding the dangers it presents. 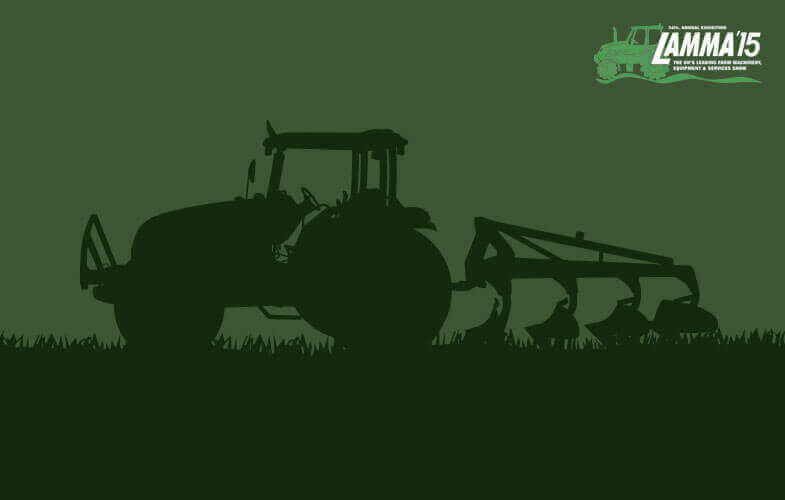 Many roles in construction, rail and agriculture involve continuing to work in these conditions outdoor. Crafted from dark brown waxy leather and with a tough heel support this boot will e at home on the farm. 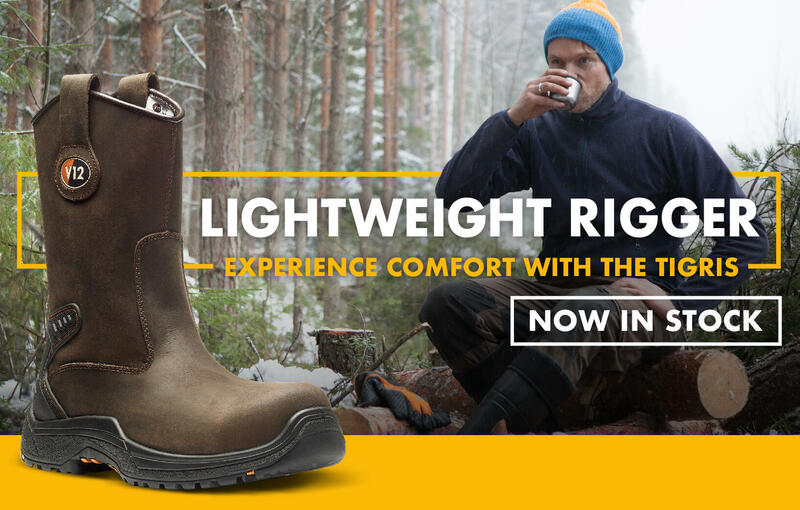 Unlike many riggers the lightweigt toecap and misole means less lifting through the day and greater comfort. Step up in Comfort, stock the new Tigris. 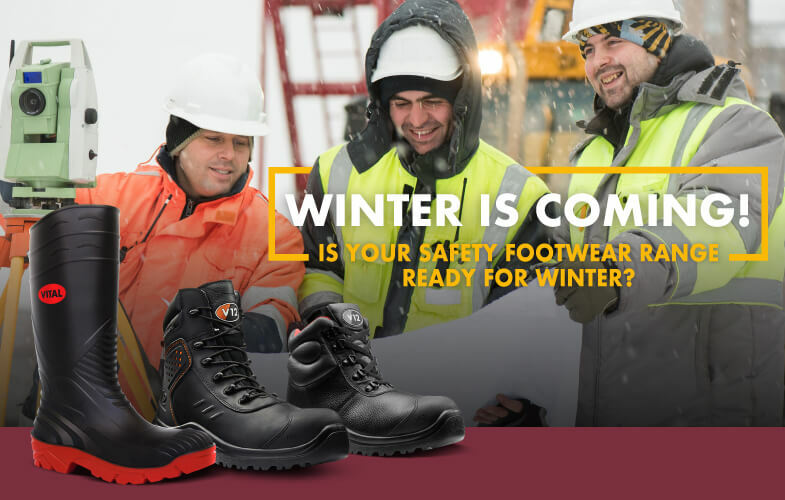 With the temperature dropping and rainfall increasing, the demands on safety footwear heightens. We are showcasing three of our toughest products: The all new Defender STS, the tough Rhino STS and the Titan wellington. All of these products are built to withstand whatever is thrown at them. 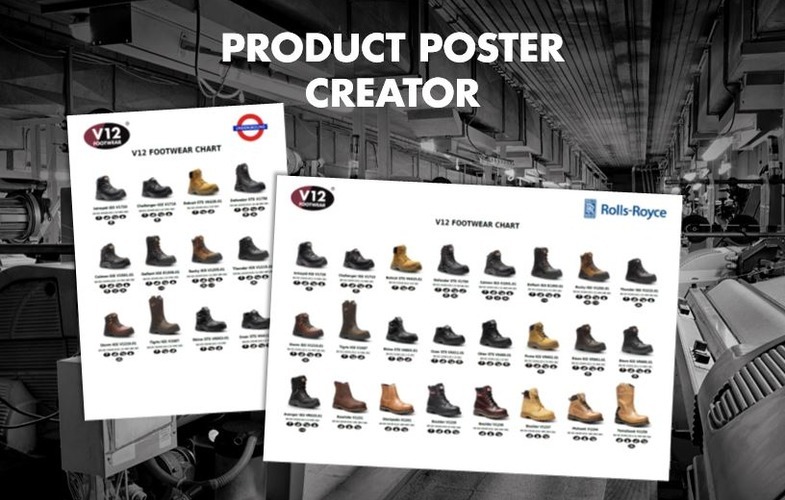 Our new poster creator application lets you build your own safety footwear posters in minutes. 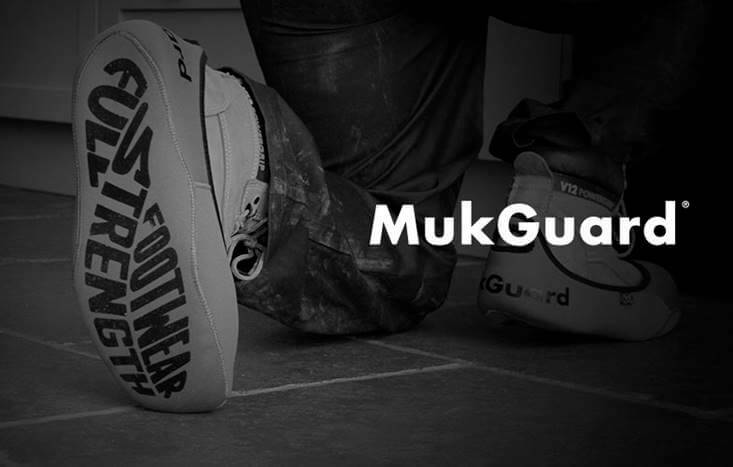 We are pleased to announce that Toolstation, one of the UK’s fastest growing and best known suppliers of tools, accessories and building supplies, are now official suppliers of the V12 MukGuard. 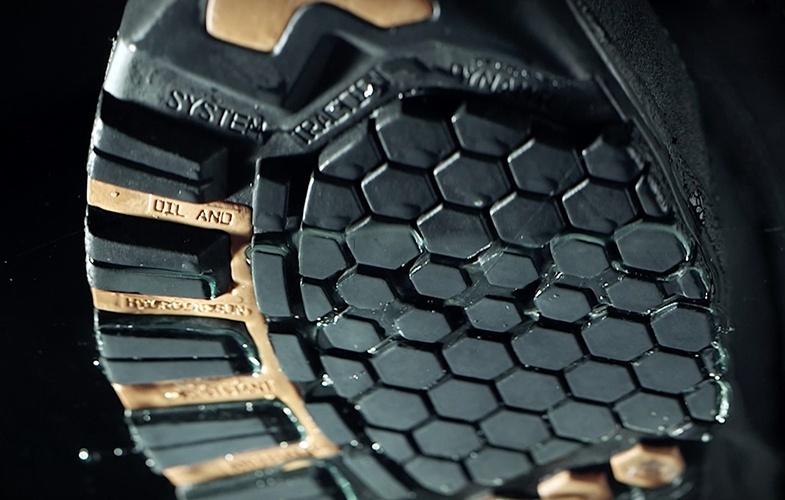 Having announced the launch of the Caiman, our ‘new breed of boot’, in August, we are now excited to release a closer look at this versatile safety boot in it’s natural environment. The film has been produced in the style of a David Attenborough Natural World documentary and features a voiceover by Paul Burling, a British impressionist and Britain’s Got Talent finalist. 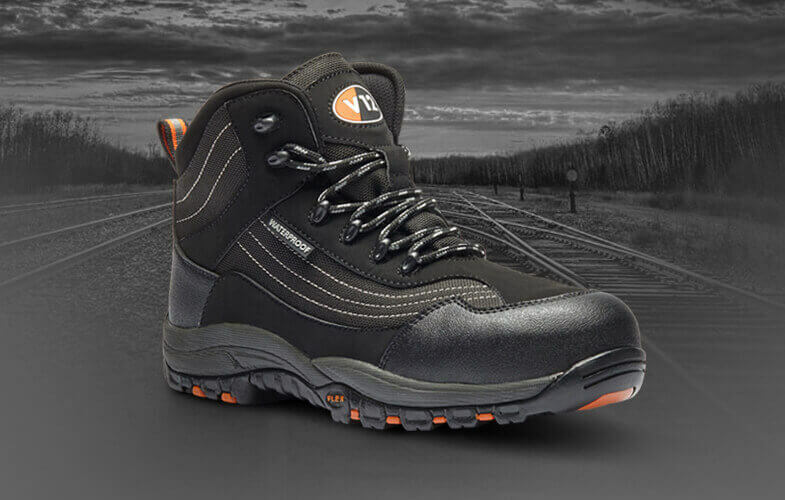 Our in-house design team works tirelessly to develop footwear that is optimized for challenging working environments. That’s why we’re really excited to be introducing the new Caiman – fully waterproof, lightweight and incredibly durable. 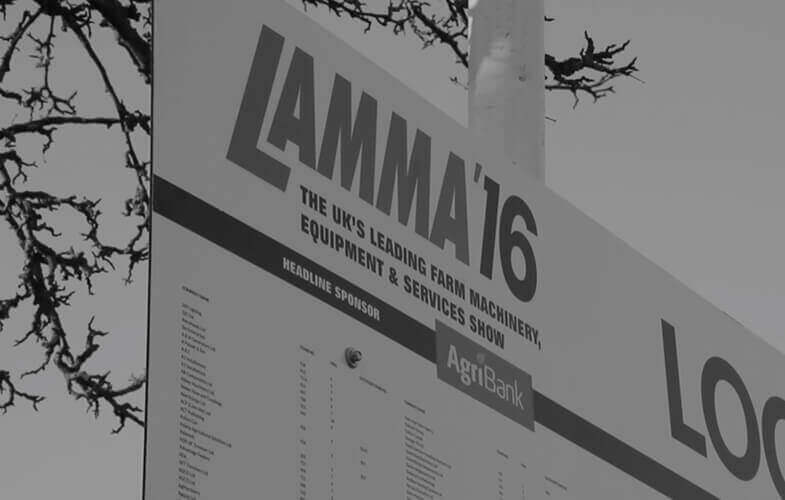 We had a great couple of days at the LAMMA Show 2016, thanks to everyone who visited our stand and said hello. 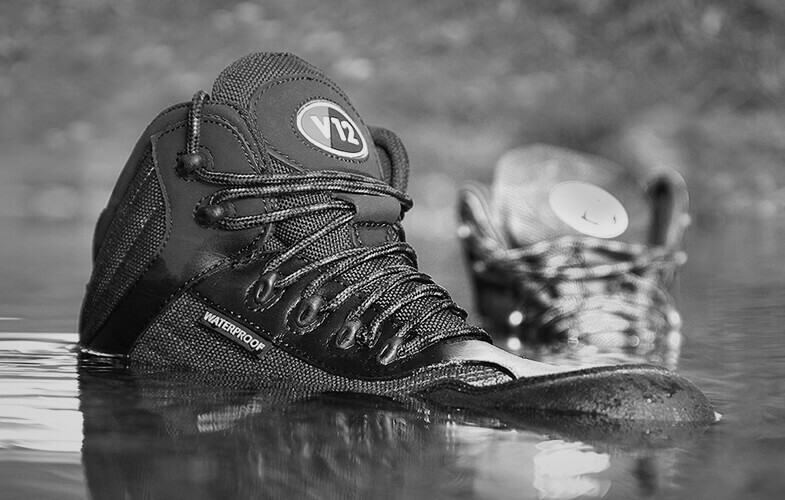 We also had a fantastic response to our product giveaway contest and the farmer face board, all the photos can be seen on our facebook.com/v12footwear. We looking forward to next year already! Is SRC the best slip rating for the work place?